Feels like posting daily on your site makes your content simply go to waste? Have you been trying hard to publish your content on a platform where your post can get the more attention? If that is so, then maybe it’s time to republish your content. Yes, you heard it right. I am talking about republishing content. You see, you have to understand that content marketing can be a slow process and sometimes you have written some high-quality posts that do not get the attention that you need. That is when you should be republishing content, and that's where Medium or other such platforms come in. Republishing is usually done with a little tweaking in the title and order, maybe. But mostly, the content is the same, which makes it extremely easy to do. 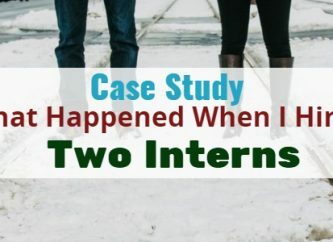 One complication that usually arises with republishing content is the fear of getting penalized for "duplicate content." Some people think that republishing content will result in a Google penalty for duplicate content, but this is not the case anymore. If the content is republished on the same site, again and again, that might indeed become an issue. But if you republish your content on different sites with different titles, then that won’t be as much of an issue, as far as Google Rankings are concerned. Some say that if you republish the same post again, your Google ranking will get affected. But that no longer applies to every instance. The truth is, your Google Rankings will not get affected. 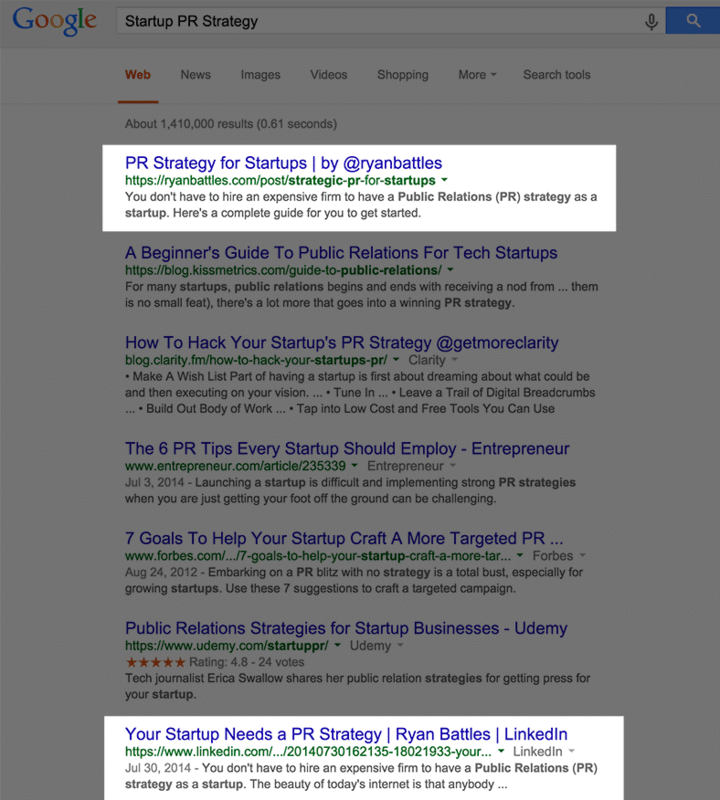 For instance, when this post, "Startup PR Strategy," was republished on LinkedIn with a different title, the latter remained down in ranking. Going to back Medium, there is no doubt that it is one of the platforms where you get the best chance to republish your content with some of the best strategies that I am going to explain as we move on. Let’s first check out some best practices for republishing content. The most important thing is to change your headline or title when republishing. This will give a totally new look to your post. Having creative headlines gives a boost to your post in any case, whether it’s publishing or republishing. Headlines grab the reader's attention very quickly. No wonder creating catchy headlines is an art. As far as Medium is concerned, along with its unique font styles and various picture alignments, it also encourages writers to have interesting and attention-grabbing headlines. Medium publishes stories, so its titles are geared for story-telling. This title, “Dear People Who Live in Fancy Tiny Houses,” for example, is strange, yet catchy at the same time. 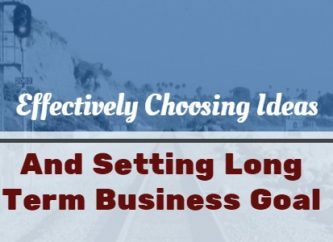 Another strategy is to use different long tail keywords in different places. This will increase your reach as the same content will appear for more than one long tail keyword. This means that your content will start appearing in more search results. As we all know, every person defines pain points through a variety terms. That is, people search for articles using a variety of keyword combinations, so this strategy will allow you to rank for other related search terms. This post on how to find related long tail keywords. 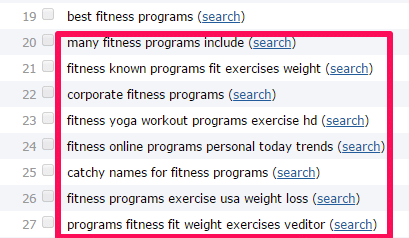 Below is one example of how one niche can have different long tail keywords. Now, this clearly explains how you can name an article differently when republishing. You have to keep one thing in mind while republishing and that is, “Do Not Republish Everything.” Yes, the statement is quite self-explanatory. Republishing your content is a good option to make your content circulate more and increase your website traffic. But keep in mind that you need to keep some blog posts as well. Don’t republish everything because this will create problems for yourself. When you direct your audience to your original website, your website should have some unique content that has not been shared anywhere else. 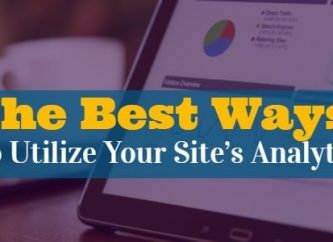 This will show that you have enough unique content to show your visitors, and this is the reason why you should republish but only up to a certain limit. Now let's move on to the basic reasons on why you should adopt the idea of republishing content. I know there must be some doubts in your mind that you shouldn’t do this, but let me tell to you about the other perks of republishing your content. Research shows that even the most successful sites get only around 100 visitors per day but on Medium, the scenario is totally different. Medium is one of the fastest trending social media platforms and the best part is that it gets 800+ daily visitors. 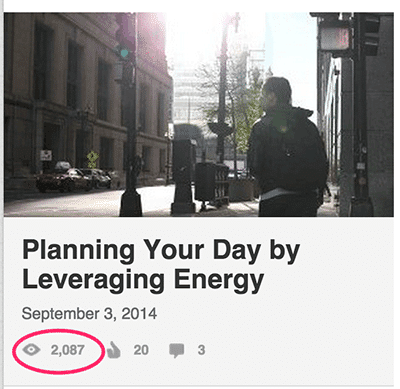 This means you will be getting higher views if you republish content on Medium. As an example, this post had 224 views upon its first publication on its original site. But as soon as the author republished it on Medium, the views went up to 2,087, which is quite a high number. Another benefit of republishing on Medium is the imminent boost to your own site’s traffic. When republishing on other platforms, put your site’s link at the end of your post so that people can click and get redirected to your site if they really like your work; hence, bringing in more traffic. Turning your name into a brand is one of the most important things these days, especially when you are a writer. People recognize your words through your name. Compared to LinkedIn or Twitter, Medium has the highest content circulation. Through this portal, you have the best chance at making your small brand renowned. There can be no disagreement with the fact that creating content is a tough job, especially when you have to create quality content that is interesting at the same time. People invest so much time in creating content all around the world. But the sad reality is that not all posts get the attention it deserves. So to give that post the required attention, you need to repost it somewhere else, which is absolutely fine! So, I hope this post has made you agree that republishing on Medium will benefit your site and yourself as a writer, too.